The top prize at the Venice Film Festival was awarded to "Pieta," Korean director Kim Ki-duk film about a ruthless debt collector who encounters a woman claiming to be his mother, though by all accounts Paul Thomas Anderson's "The Master" was the jury's favorite. 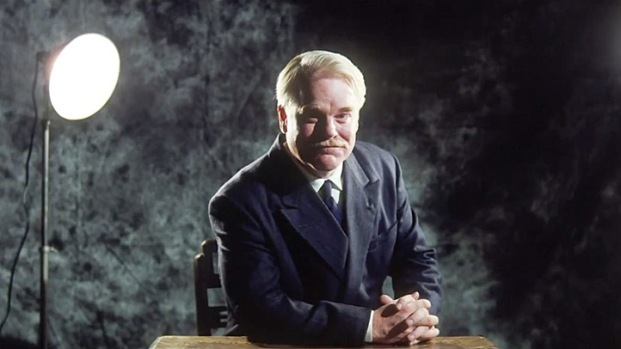 "The Master," which stars Phillip Seymour Hoffman and Joaquin Phoenix in a story that closely parallels the birth of Scientology, earned Anderson the Silver Lion for best director, and the film's stars were each recognized as best actor. "I put my suit on in the bathroom, so please don't judge," Hoffman told the crowd at the awards ceremony, before hailing Anderson as more than a colleague. "Friend first, collaborator second. And he happens to be one of the great filmmakers in the world. How lucky am I?" The rules at Venice stipulate that the winner of the top prize cannot win any other awards. Confronted with this restriction, jurors, led by Michael Mann, decided the best way to properly recognize Anderson and his cast was not to give it the highest honor. 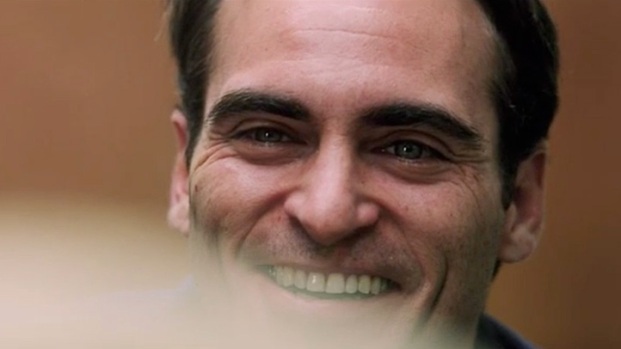 Joaquin Phoenix stars as a drifter who becomes the right-hand man to the leader of a cult, played by Philip Seymour Hoffman, that begins to spread across the country. Loosely based on the rise of Scientology, the film was written and directed by Paul Thomas Anderson. "The Master" opens Friday, Sept. 14. "The Master" Footage Shows Philip Seymour Hoffman to Be an "Inquisitve Man"
The second clip from Paul Thomas Anderson's "The Master" features Philip Seymour Hoffman as a L. Ron Hubbard-like mentor to an angry drifter played by Joaquin Phoenix. Opens Oct. 12.